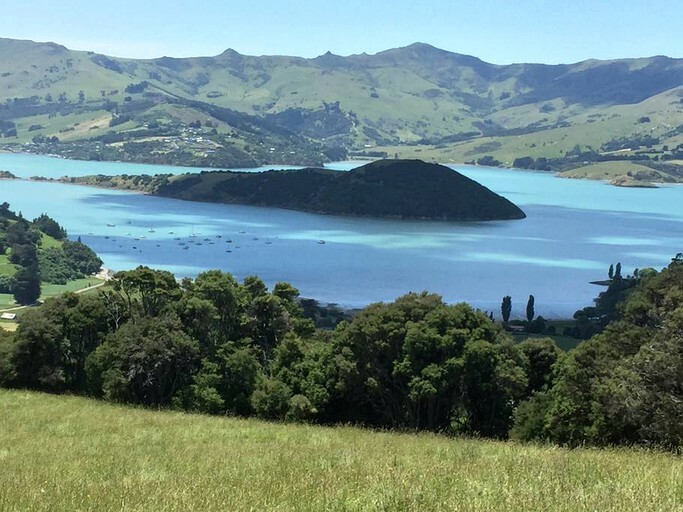 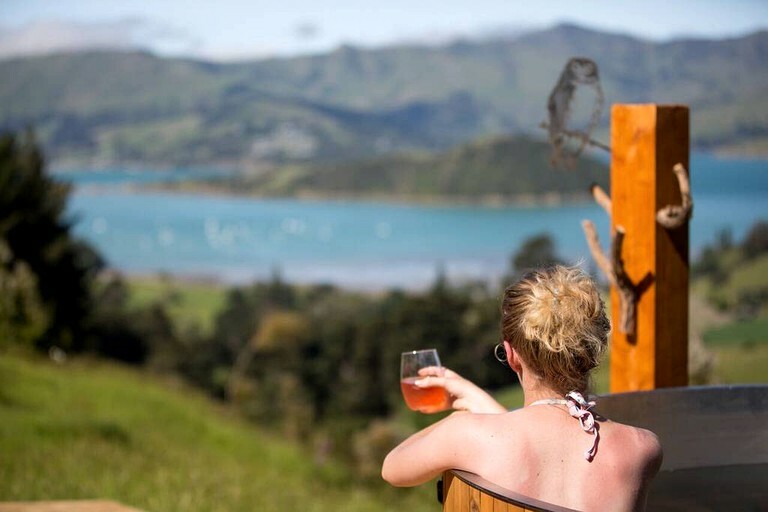 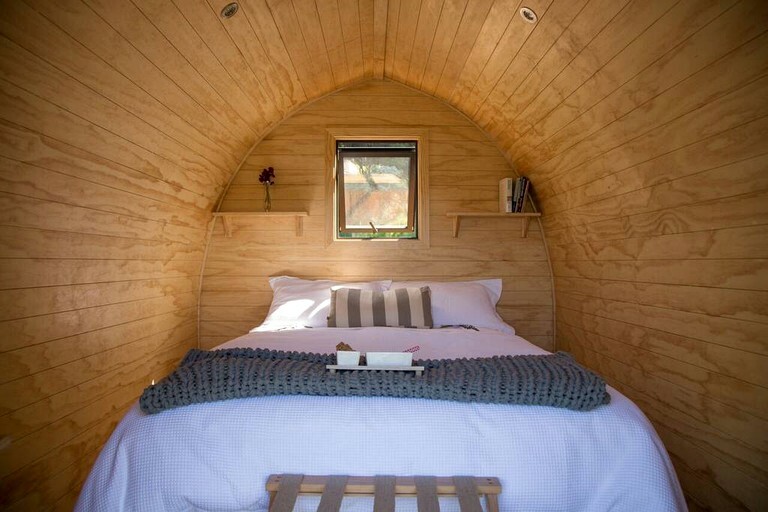 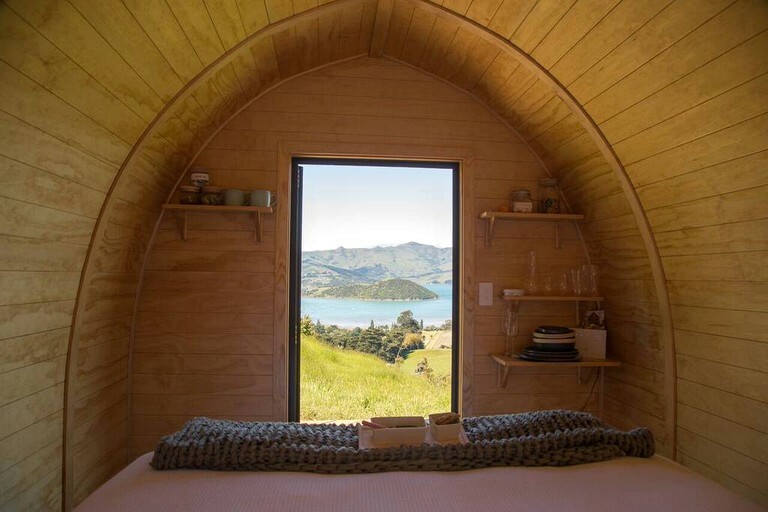 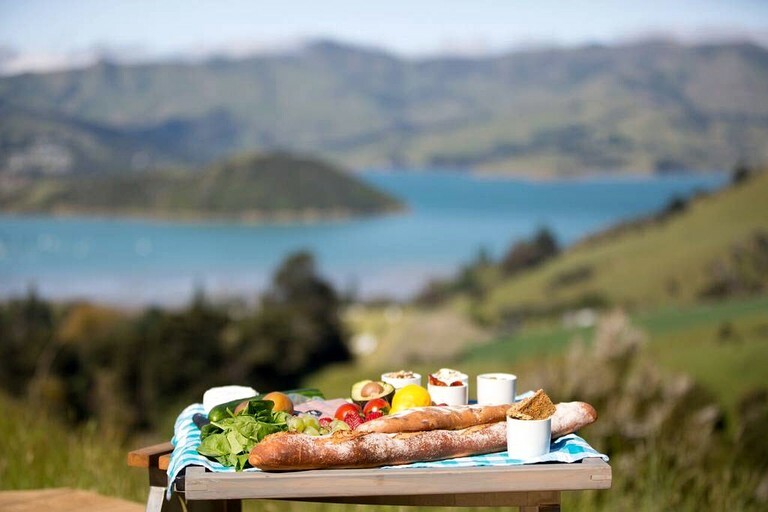 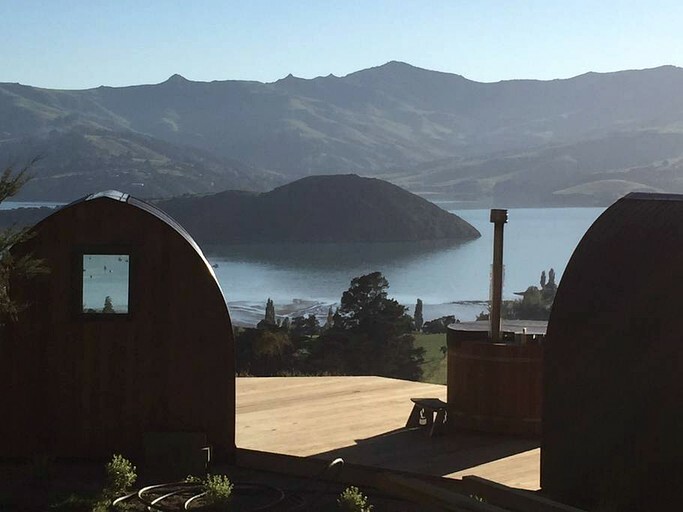 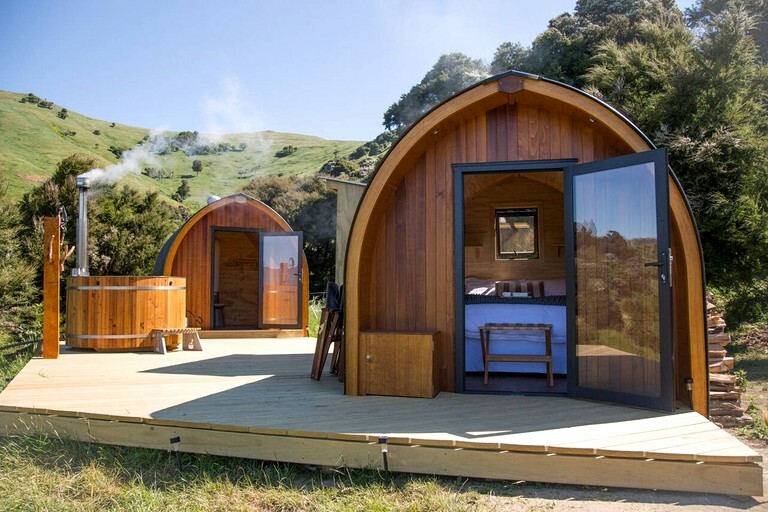 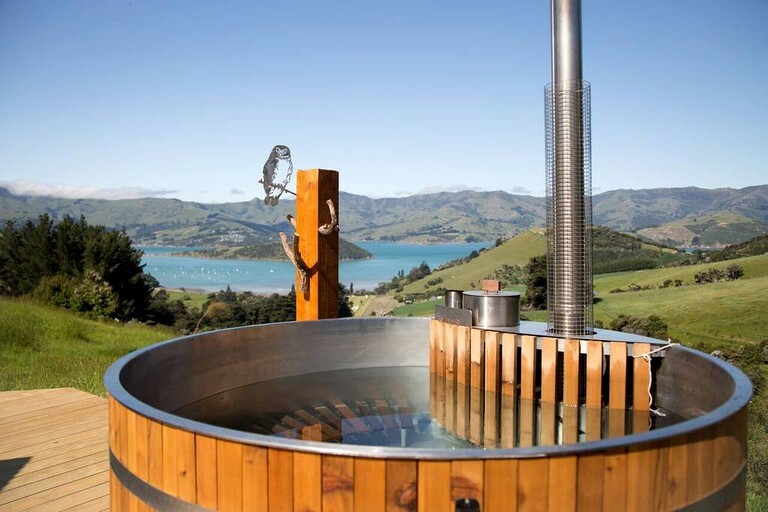 This absolutely gorgeous pod can be found in the countryside outside of Christchurch on New Zealand's South Island and is ideal for two guests looking to embark on a secluded glamping getaway. 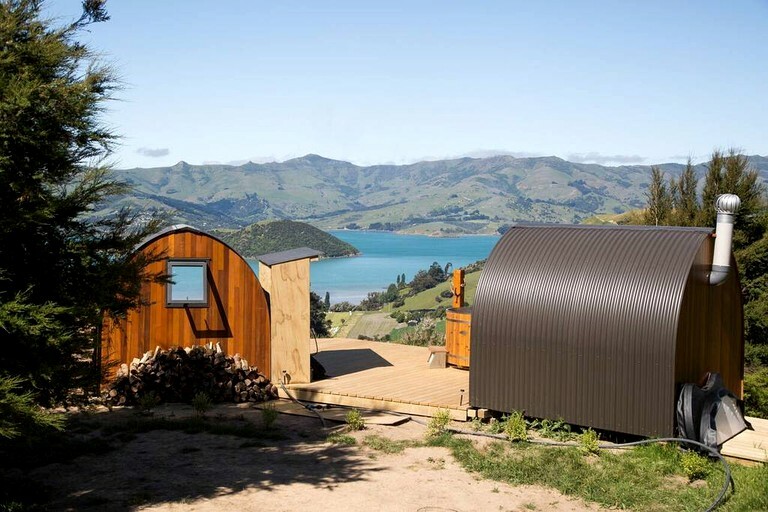 The accommodation is made up of two separate pods: one for sleeping and one for bathroom facilities. 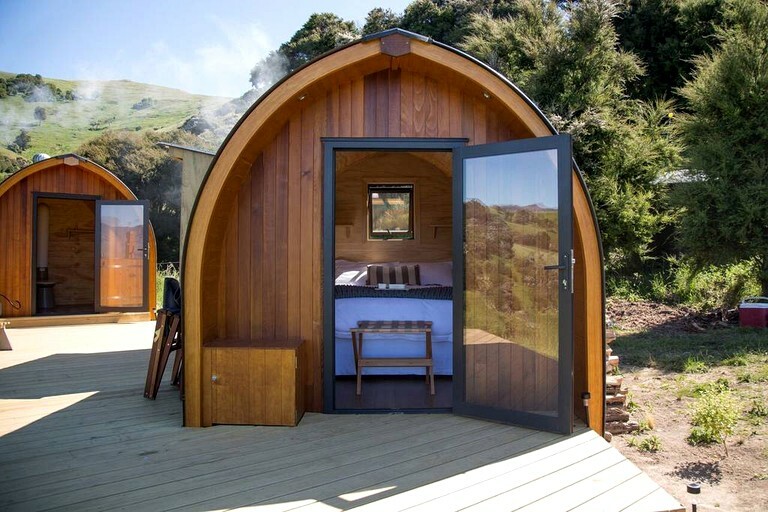 The sleeping pod features a comfortable queen-size bed with provided linens, while the restroom pod consists of a bio-toilet. 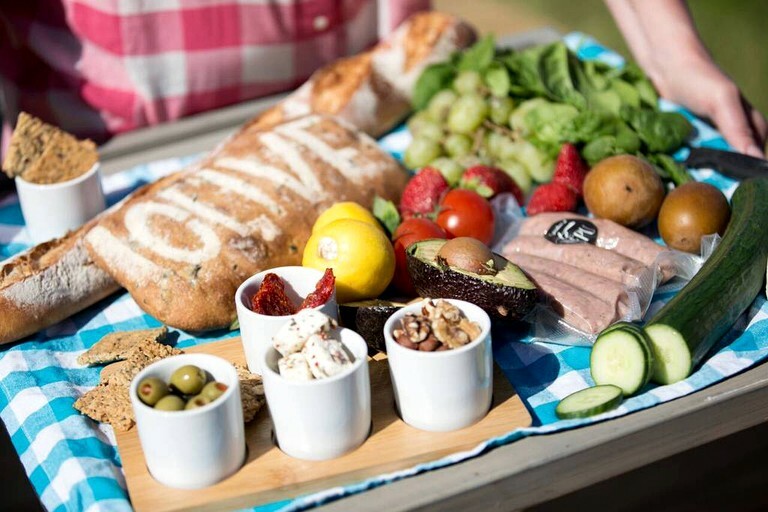 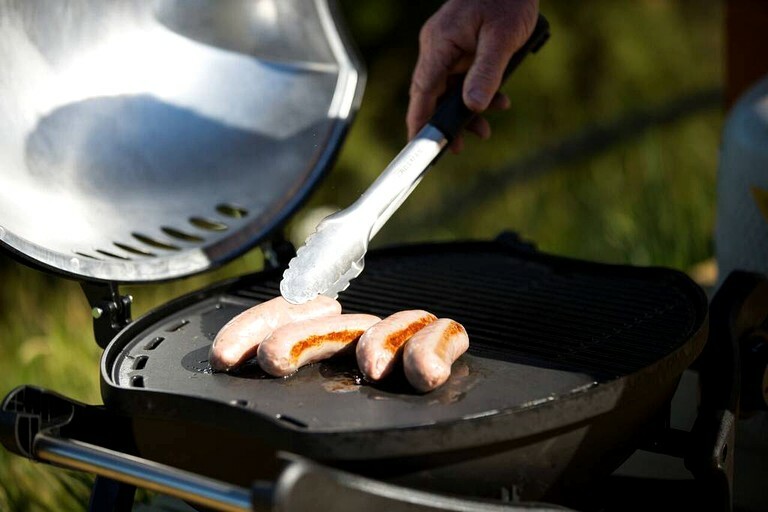 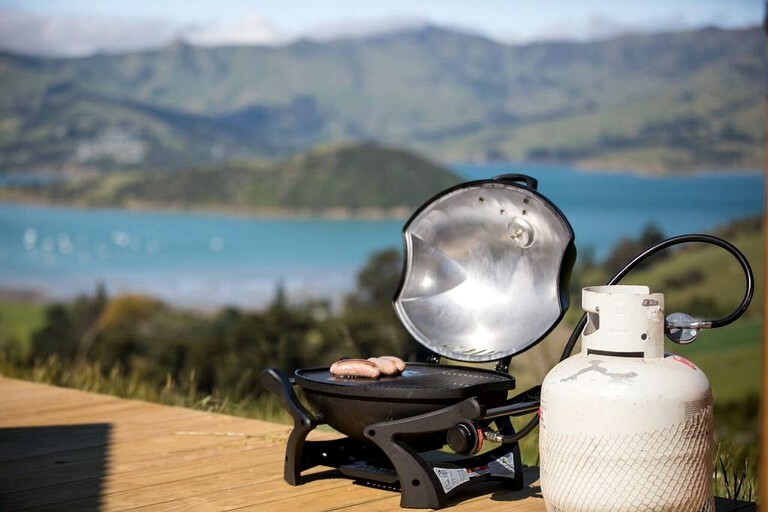 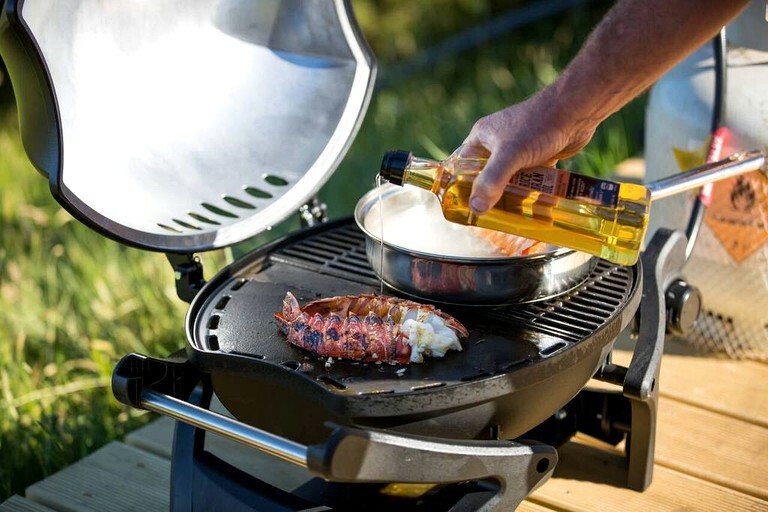 Guests will be supplied with kitchen camping facilities, along with a gas refrigerator.